A ready to move home refers to the method of construction for what is typically, a single family, town-home, or duplex that is factory built and transported to the property site. 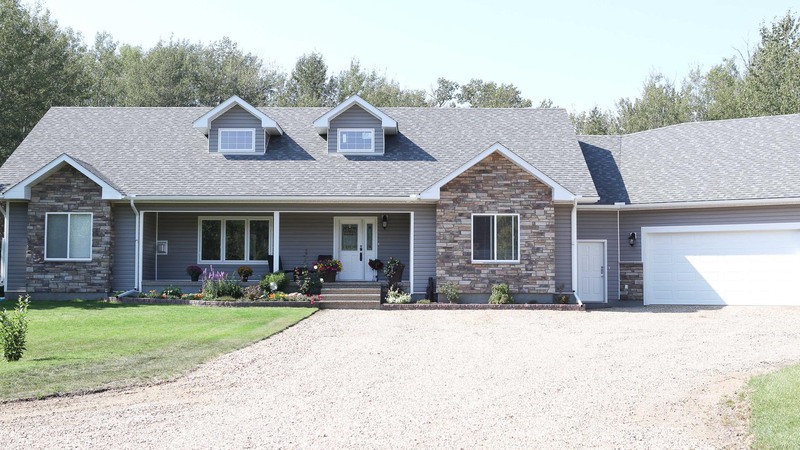 All prefab homes built by Accubuilt Homes Ltd strictly conform to Lac La Biche building codes and can be adapted with additional features and options according to any individual lifestyle. 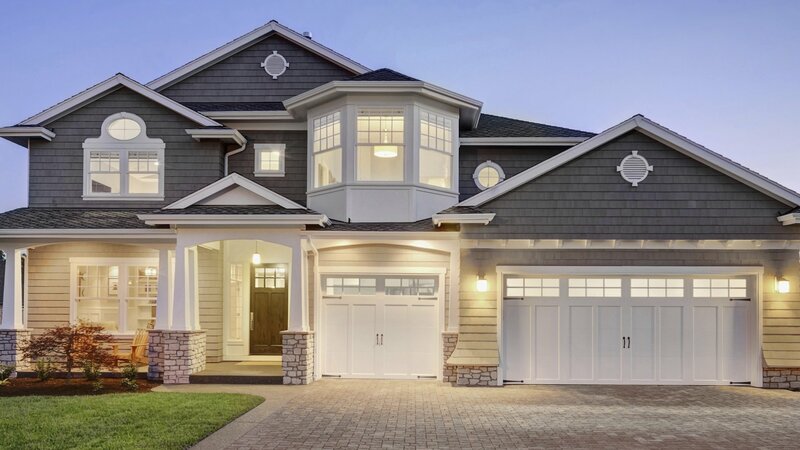 The superior quality of our ready to move homes is guaranteed through state-of-the-art engineering technology combined with rigorous factory quality control checks. Consult with a member of our team of professionals to learn more about the limitless architectural details and floor plans available to choose from. Climate controlled manufacturing in a regulated environment which greatly reduces moisture related problems and mold formation for many years. Substantial savings are passed along to clients when they purchase a Accubuilt Homes Ltd prefab home in Lac La Biche. Delivery of a ready to move home involves the purchase of fewer raw materials which reduces the onsite project period resulting in significant cost reductions. Lowered financial loss and risk management costs are a result of a decrease in onsite theft, vandalism and damage that typically increase costs to home builders. Exceptional craftsmanship is always guaranteed with the purchase of a ready to move home since factory craftsmen are highly experienced professionals, regularly commissioned to construct prefabricated components with the latest technology and advanced building material. Ready to move homes are highly durable with an average of 20% – 30 % more framing lumber used during indoor prefabrication in addition to industrial adhesives and advanced materials not commonly found on outdoor project sites. Prefab homes are "green" buildings since all materials are used immediately or recycled and repurposed for other projects. Prefab homes are rarely demolished and simply relocated and reconfigured instead.